主题 , 就是 Linux 从开机的一瞬间到 login 为止 , 到底发生了什麽事情 ? 之中扫描 , 看看是否有合法的 ROM 存在 ( 比如 SCSI 卡上的 ROM ) . 的程式去读取 LILO , 进而做 Load Kernel 的动作 . 个 process 的 PID 为 1 , 它是所有 process 的祖先 . 的内容 , 而对命令或内容的解释 , 一律都写在命令或内容的前面 . # These commands are executed at boot time by init(8). # User customization should go in /etc/rc.local. ## 成 swap 的 device 全部启动 . rm -f "Testing filesystem status"
## 利用 fsck 做检查及修复档案系统的工作 , 後面接的两个参数 -A , -a . ## 你问题 , 而直接修复 . 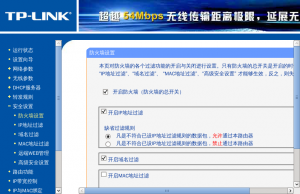 ## 中的两件事 : 关掉 swap 及 卸下所有的档案系统 , 而最後重新 login . echo "fsck returned error code - REBOOT NOW!" ## 从 read-only 的状态 , 改变成 read-write 的状态 . echo "Remounting root device with read-write enabled." *** Root partition has already been mounted read-write. Cannot check! ## 蛮有趣的 , 在某一方面来说 , 它有点像是一个 " 黑洞 " . 怎麽说呢 ? ## 很大的用处 , 但当你想抑制输出的讯息时 , 你就会用得到了 . ## 不是可执行的 , 假如可以执行 , 就把 CMOS 中的时间设定为系统的时间 . ## 下面的四行前面都有 # , 被当成注解 . 假如你是用网路卡连上网路 , 那 rc.serial 对你并没有什麽大用处 . echo -n "Configuring serial ports...."
## 那这行指令到底在做什麽呢 ? 其实只是在做中断侦测的工作 . ## 不多 , 大部份人的设备都差不了多少 , 说到关於串连埠 , 差异就更少了 . ## 好了 , 这下我们又多了一个变数 : AUTO_IRQ , 这在下面会用到 . # If you have an internal modeme with a Rockwell Chipset, add a "skip_test"
# screw up people with 8514 displays). # These are the 3rd and 4th ports on the Accent Async board. ## 好了 , 我们跳掉了一大段 , 直到这里 . 各位看到下面的注解了 . ## 的选项就可以了 , 没有必要用手动的方式 . 除非侦测不到 . # serial ports, uncomment and modify the relevant lines. ## rc.inet1 , rc.inet2 , rc.font , rc.local 将在以後为各位介绍 . 这本是 C-Shell 的 Bible , 想学 C-Shell 的人 , 可以去看这本书 . Korn Shell , 大体上来说 , 是一本值得看的好书 . 在上次的介绍中 , 我们已经看完了 rc.S 及 rc.serial 这两个 shell script . 现在 , 我们将把剩下的 shell script 再作一个介绍 . 不同的 level , 而系统会随著 level 的不同而去启动不同的资源 . 最典型的例子就是 getty ( 在 LINUX 中为 agetty ) . 即使在 getty 结束之後 , 它也会重新被启动 . process : 这一栏中可以是 shell script 或是可执行的程式 . 我们现在就来看看 rc.M , 依照往例 , 前面有两个 "#" 的为加上去的注解 . # initialized for one of the "multi user" run levels (i.e. ## 的话 , 萤幕就会自动暗下来 , 简单的说 , 就是 screen saver 的功能 . ## 的内容加入 hehehaha 这个档案中 . ## 一些工作时 , 也会比较有弹性 . ## 都不是三言两语就可以玩完的 , 所以就留待以後再说 . ## 作这些删除 lock 档的动作 , 并把一些输出的讯息丢到 /dev/null 去 .
echo "Removing your stale hunt sockets from /tmp..."
## 再以 ldconfig -v 重新制造就可以了 . 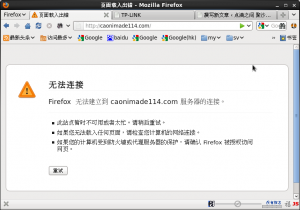 echo "Starting sendmail daemon (/usr/sbin/sendmail -bd -q 15m)..."
## 都是可以的 , 只要找得到 , 易於使用及管理就好 . ## 改成自己喜欢的字 . 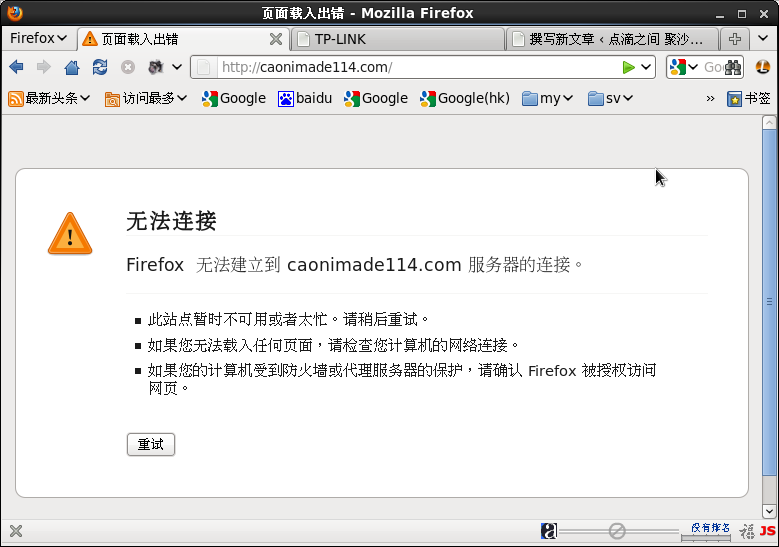 或者你也可以利用 fontconfig 这个指令来改变 . 了一些 daemon , 所以与大家的可能不太相同 . 所以 , rc.local 作参考就可以了. ## 的浏览器 . 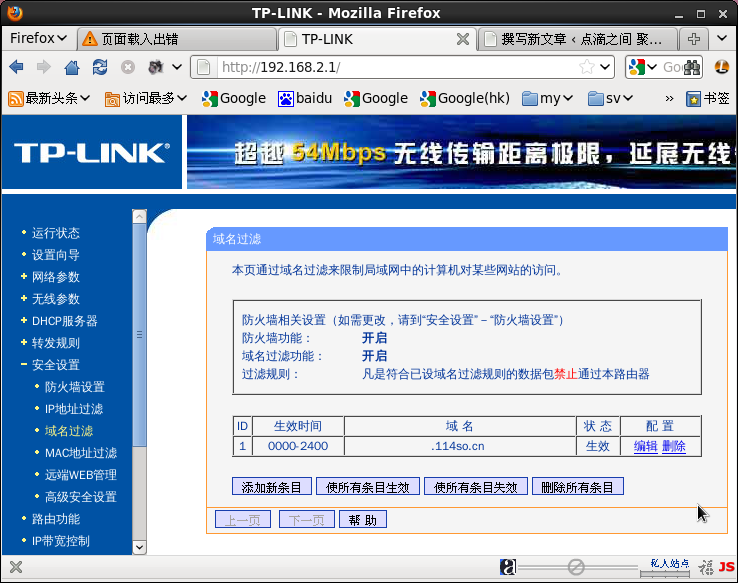 但假如我们想建立自己的 WWW server , httpd 必须要执行 . ## server , 所以 gopherd 必需被起动 .